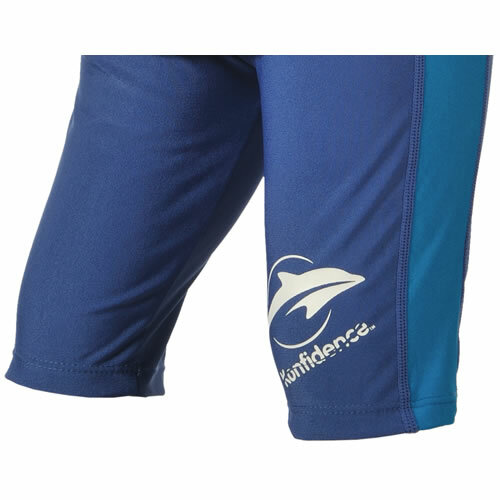 made from PBT, a chlorine resistant and UV protective material, these Konfidence UV Sun Protection Shorts are great for beach days and playing in the back garden. 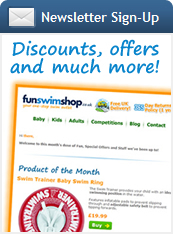 Easy to wash and quick drying, this UV Swimwear allows children and parents alike to relax in the Sun without worrying about harmful rays! 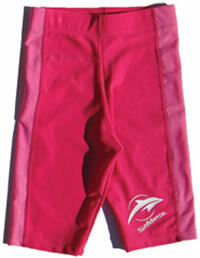 Quick drying, UV sun protection shorts with design detail on bright colours. 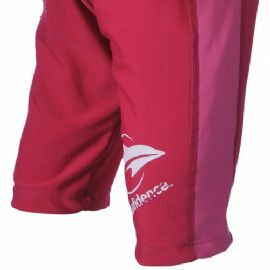 The unisex styling of these shorts make them perfect for boys or girls, they can be worn with the UV T-shirts in or out of the water, or simply as swimming trunks. PBT material is chlorine resistant and offers maximum sun protection. Easy to wash and quick drying. Great colour shorts for boys and girls.